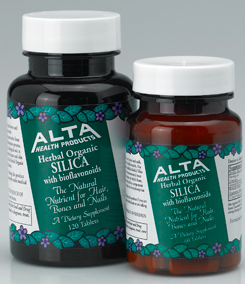 No other dietary supplement has been scientifically studied than astaxanthin for the past two decades. 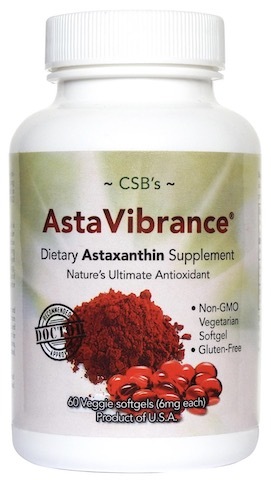 Researchers worldwide have been enthusiastically attracted to the wide variety of physiological applications that astaxanthin can offer to our health as it is very safe (GRAS) and exceptionally effective. 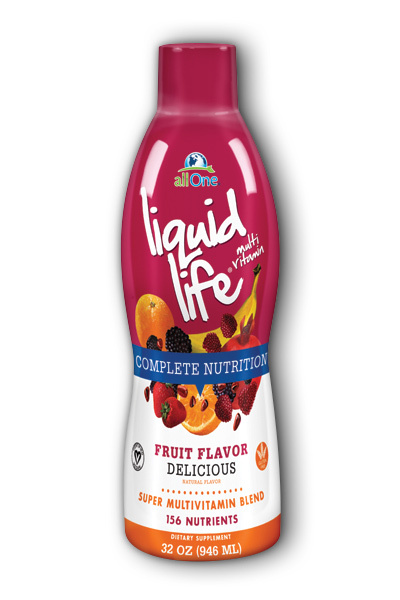 Other Ingredients: Extra Virgin Olive Oil, Modified Cornstarch, Glycerin, Water, Carrageenan.